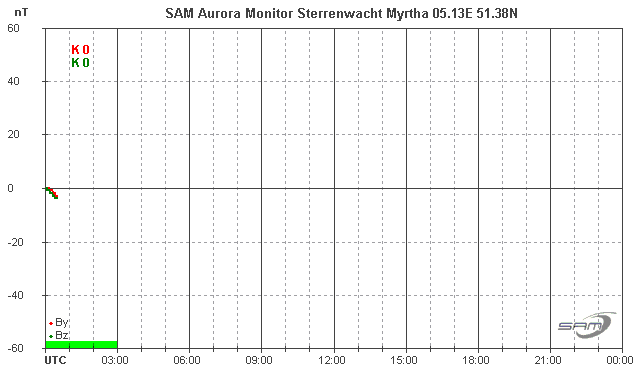 Welcome to the weather station of Myrtha observatory Hooge Mierde. The weather station in use is the Alecto WS-5000, and these pages are updated every 15 minutes. The meteorological day used at this station ends at midnight.